What is the number one reason why home buyers in North Carolina (and around the country) love new homes with outdoor living spaces? 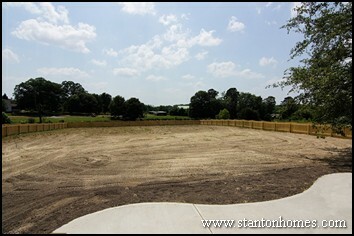 Privacy from neighbors is a key factor when buying a new home. Over 14,500 consumers were surveyed. Outdoor features provide privacy not only from neighbors - but also from roads and community/neighborhood spaces. 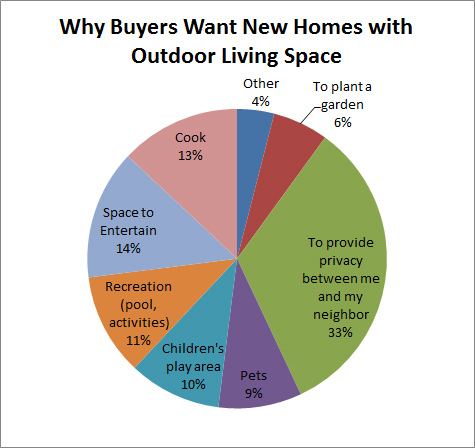 Why do home buyers want outdoor living space? Below is a break-down of the most popular uses of outdoor living spaces. 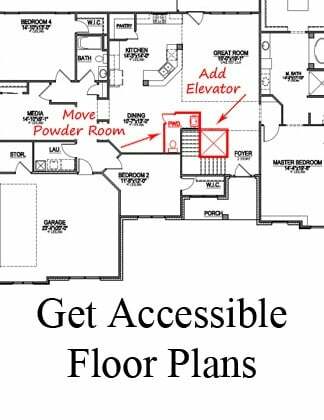 Recreation, entertainment, and cooking spaces are all important to buyers. What do we mean by outdoor living spaces? Check out some favorite outdoor living amenity photos on Pinterest! 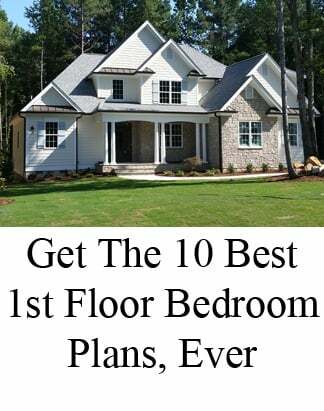 Here are just a few articles detailing some of the most popular outdoor living features and new home exterior styles - in central North Carolina. 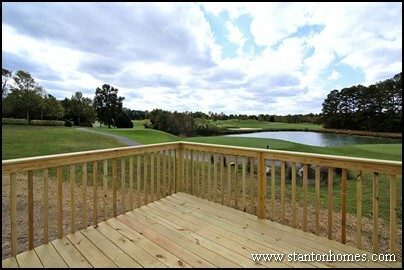 Contact us at Stanton Homes to learn more about outdoor living amenities in the Raleigh, NC area. 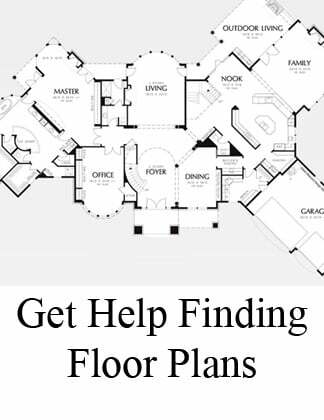 We can build virtually any floor plan, from just about any architect or online new home source. 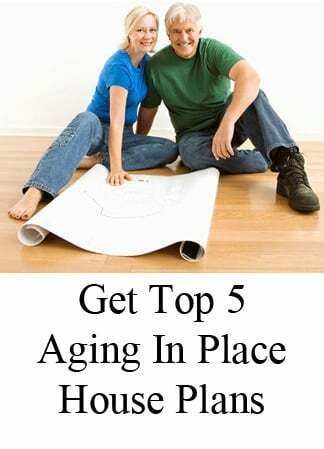 Give us your favorite plan (or ask us for help finding it), and we’ll tell you the bottom line.